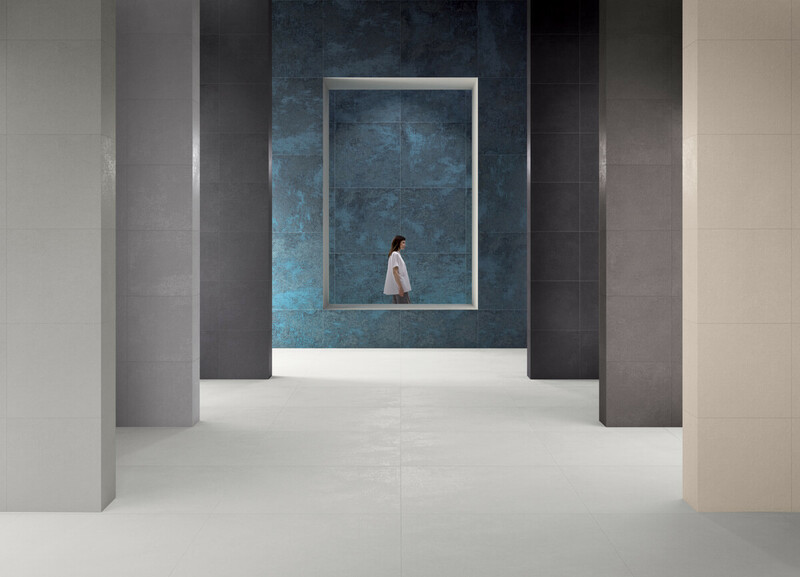 The most innovative trends in the field of fashion meet the comfort of living of Layers, a collection of porcelain stoneware tiles with a particularly contemporary look. 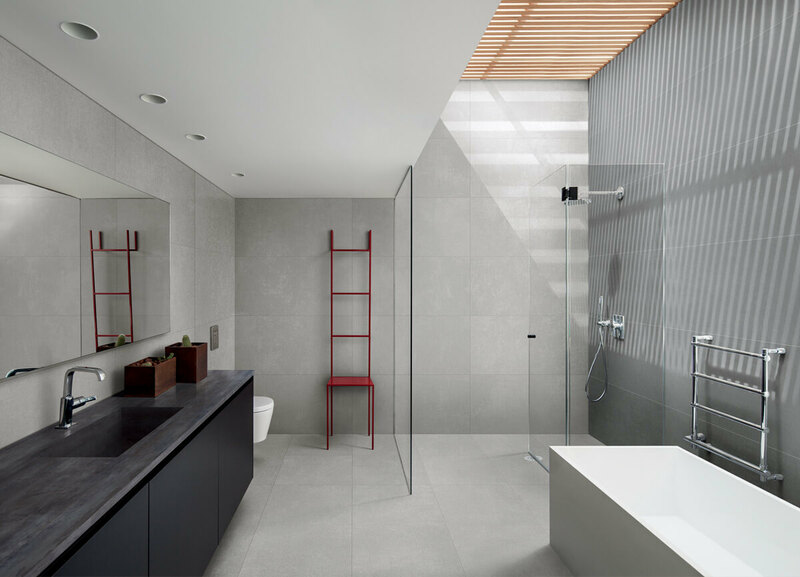 Eight products and four decorations for creating a welcoming and functional environment, thanks to the surprising layers of materials and textures. 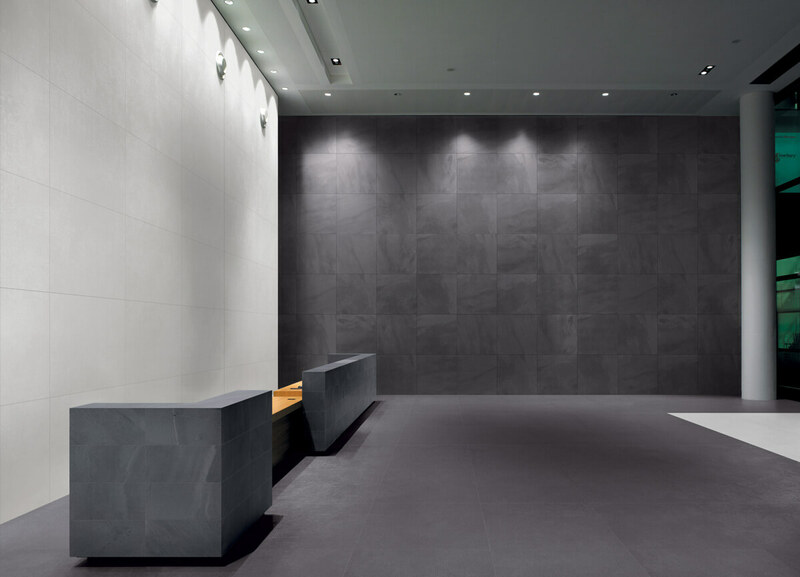 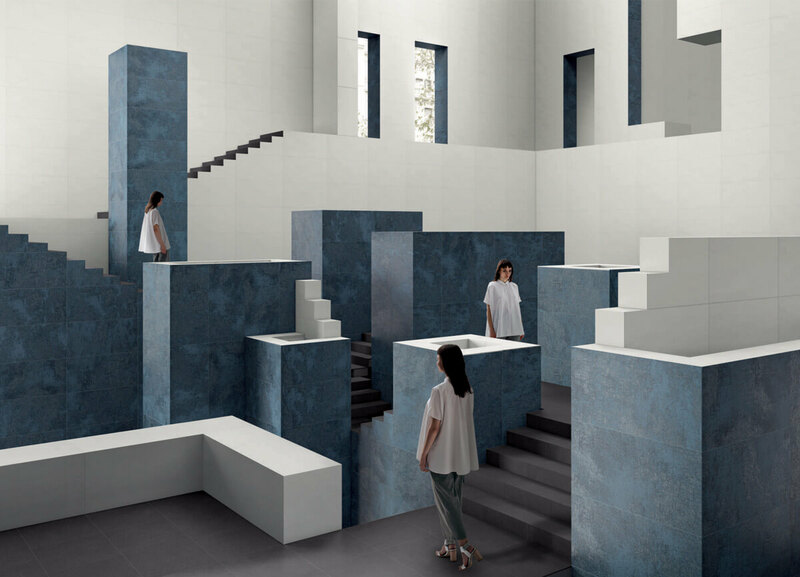 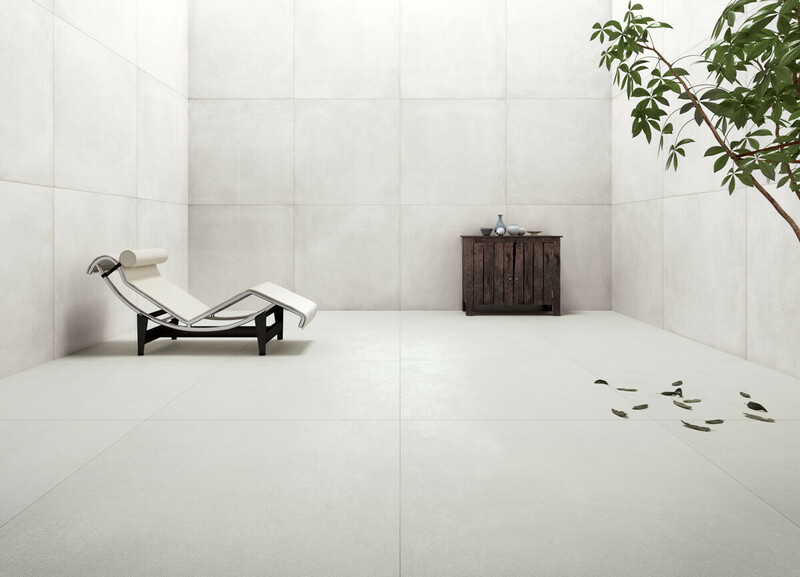 With its five sizes, ranging from the 11.7×60 cm to the large 60×120 cm size, Layers porcelain stoneware offers infinite possibilities of installation for interior design projects, both residential and commercial, for floors and walls.